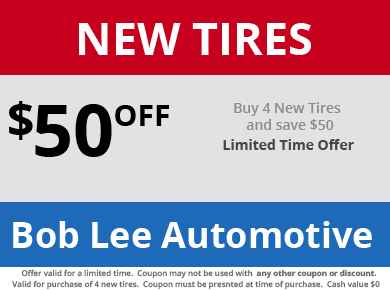 Bring you car to Bob Lee Automotive for all your auto repair and service needs. We have been a family owned auto repair shop with highly trained ASE Certified mechanics since 1970. If you want the quality you would expect from the dealership, but at a more affordable price, you have found the right shop. We are a AAA approved auto repair shop with highly trained ASE Certified mechanics. 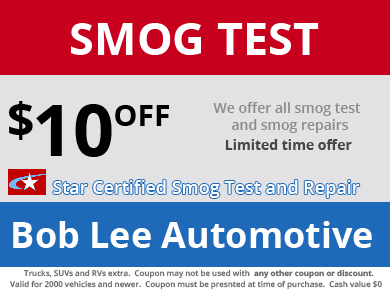 Our shop is also Star Certified for smog test and repairs. 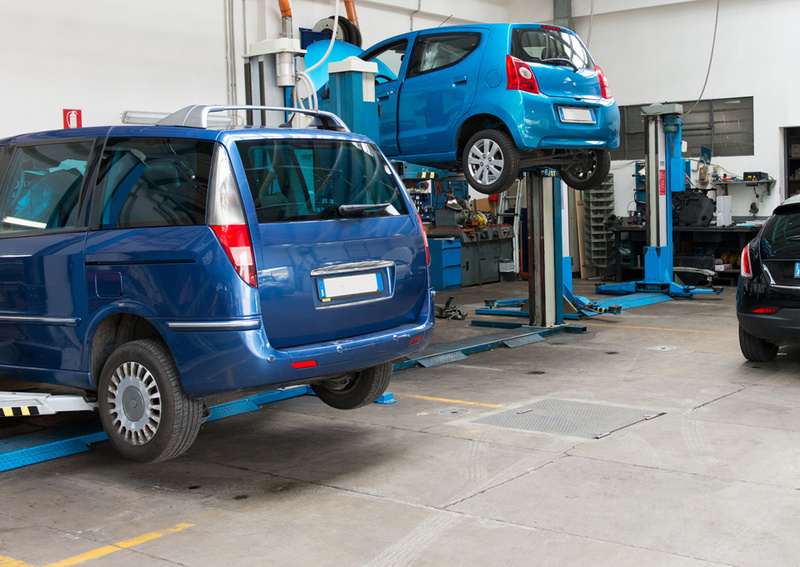 We provide highly trained auto repair for all types of vehicles. Check here often for new coupons and discounts to save you money! We can handle any problem on both import and domestic vehicles. We are a Star Certified smog test and repair shop. Whether you need a smog test only, title transfer smog or repairs to pass smog we got you covered. Ask us about the C.A.P. Program for low income. We offer complete auto A/C service and repair. If your car or trucks air conditioning is not blowing cold you probably just need to recharge your A/C. We have the equipment to get your A/C fixed quick. We don’t just change your oil we do a full bumper to bumper inspection to make sure your car or truck is safe to drive and let you know if there are any additional repairs needed. We perform all scheduled maintenance and services for both domestic and import vehicles at a competitive price. We only use top quality auto parts to get the job done right the first time. Car won’t start? We offer top quality batteries to get you back on the road. Will even come to your house and give you a jump so you can avoid paying for a tow to our shop so we can install your new battery. Our excellent team of highly trained, professional mechanics work hard to get you back on the road as soon as possible. We are AAA (Auto Club) approved & ASE certified to provide you with the highest quality of service. We off auto repair, service and smog tests for all domestic and import vehicles. We are one of the few auto repair shops in the area that carries a full line of the most updated electronic diagnostic machines. Is it cheaper to get my oil change at a quick lube? 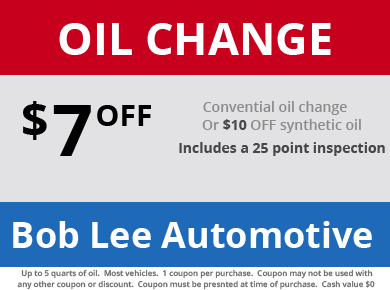 A quick lube or drive through oil change center is about the same price if not more because an oil change is the only service you get. Quick lube employees are not certified mechanics and do not have the knowledge to recongnize problems your vehicle may have. We do a 25 point inspection on every vehicle checking for any problems or repairs that may be needed before our customers get back on the road. We strive to do the best job and keep our customers safe. Can I just turn off the check engine light? Sometimes the check engine light could be on for something as simple as your gas cap did not get closed properly. But there are hundreds of other reasons the check engine light could be on and some of those reasons could turn into a costly repair if not checked right away. We recommend you have your vehicle checked asap if your check engine light comes on. What if my car doesn't pass smog? When we do a smog test on your car or truck we give you a vehicle inspection report. If your vehicle fails the smog test this report will show which harmful emissions caused your vehicle to fail. When a vehicle fails the smog test this means performance is not at it’s best causing poor fuel economny which cost you money.